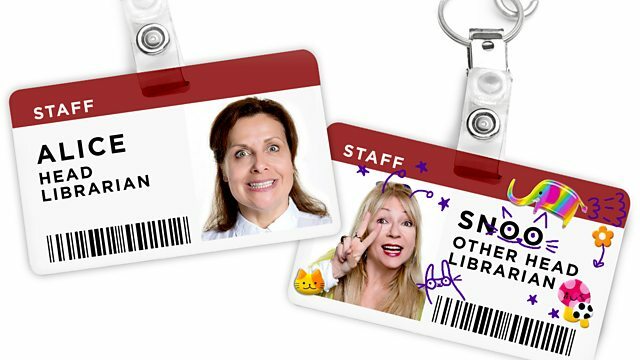 Alice and Snoo resort to unconventional means to get people into the library. With Morwenna Banks and Rebecca Front. From September 2015. See all episodes from Shush!